Save up to £5500 when you trade in your old car for a new Mazda. Do you wish you could drive away in a brand-new Mazda? With the Mazda Scrappage Incentive Scheme, you can. 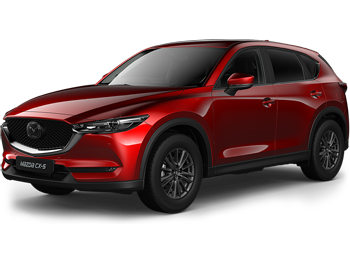 Trade in your old car and you could make savings of between £3000 and £5500 on selected new Mazda models, all of which feature our award-winning SKYACTIV technology and are available with 4.9% APR. We’ll scrap your old car responsibly, too. Registered on or before 31st December 2010. Owned by you for over 60 days. 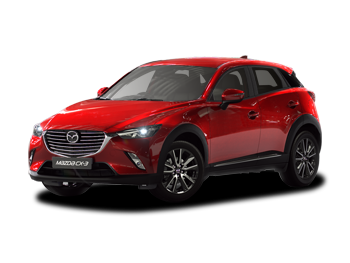 Mazda Scrappage Incentive Scheme is available to private customers registering a new Mazda with CO2 emissions up to 144g/km between 1st April 2019 and 30th June 2019, excluding All-New Mazda3, is conditional on the Scrappage of the part exchange vehicle, of any make, that has been registered to the current keeper for a minimum of 60 days and was first registered on or before 31 December 2010. Vehicles registered under this offer must be registered to the same name or address as the current keeper of the Scrappage vehicle. Retail sales only, subject to availability at participating dealers. T&C apply. 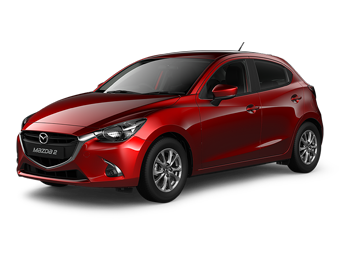 4.9% APR Mazda Personal Contract Purchase and Mazda Conditional Sale available on all new Mazda models with CO2 emissions up to 144g/km. Excldues All-New Mazda3. Finance subject to status, 18s or over. Guarantee may be required. Mazda Financial Services RH1 1SR. Channel Islands and Isle of Man excluded. Not available in conjunction with any other offer unless specified. Test drives subject to applicant status and availability.